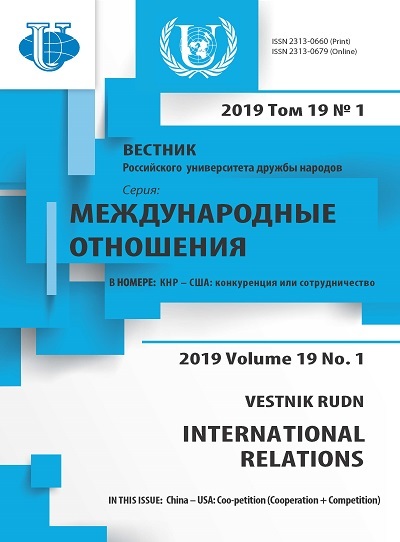 The article examines the status of the Russian language in the Kyrgyz Republic in the context of bilateral humanitarian cooperation between Russia and Kyrgyzstan. 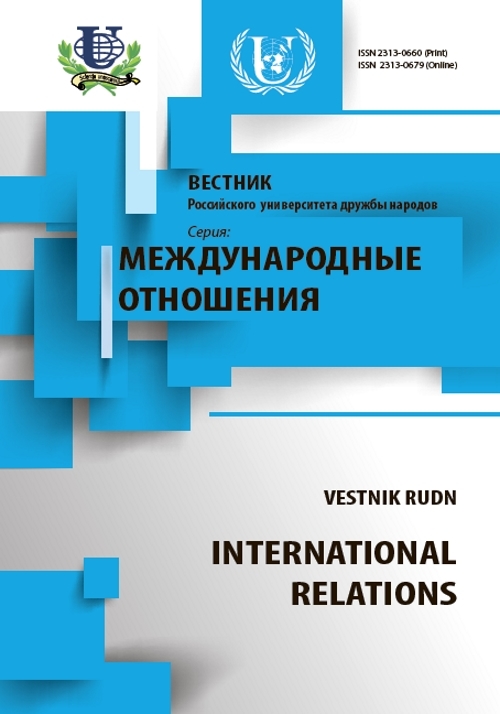 Russia, the Kyrgyz Republic, the CIS, humanitarian cooperation, diaspora, the Russian language, education. Copyright (c) 2014 Савичев Ю.Н.